Dear friends. 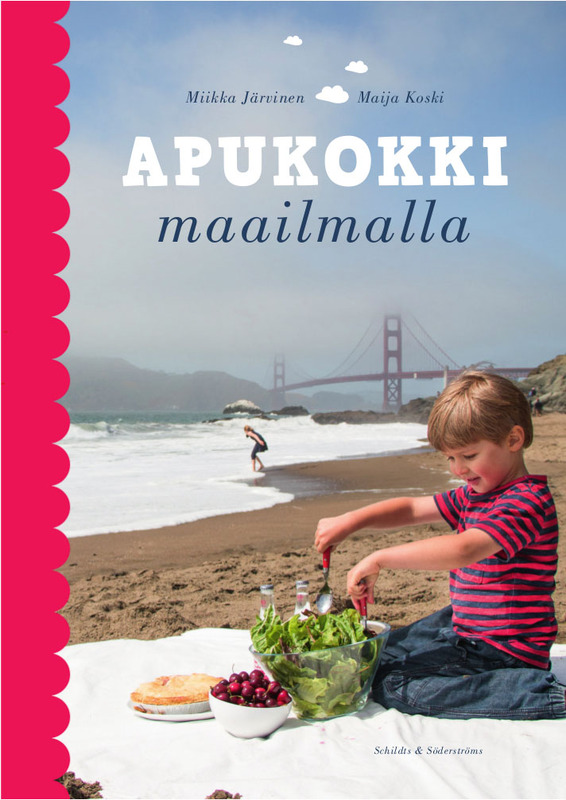 Our second cookbook, Apukokki maailmalla (Sous Chef around the World) is published in Finnish. The basic idea and the methods are similar to our first book Apukokin keittokirja (Sous Chef’s Handbook 2010). In this book we approach the diverse international food culture of California. American dishes are accompanied by the immigrant cuisines that are most visible around San Francisco Bay area – Chinese, Mexican, Indian and Italian. The book was written and photographed in sunny California where our family lived between August 2013 and June 2014.